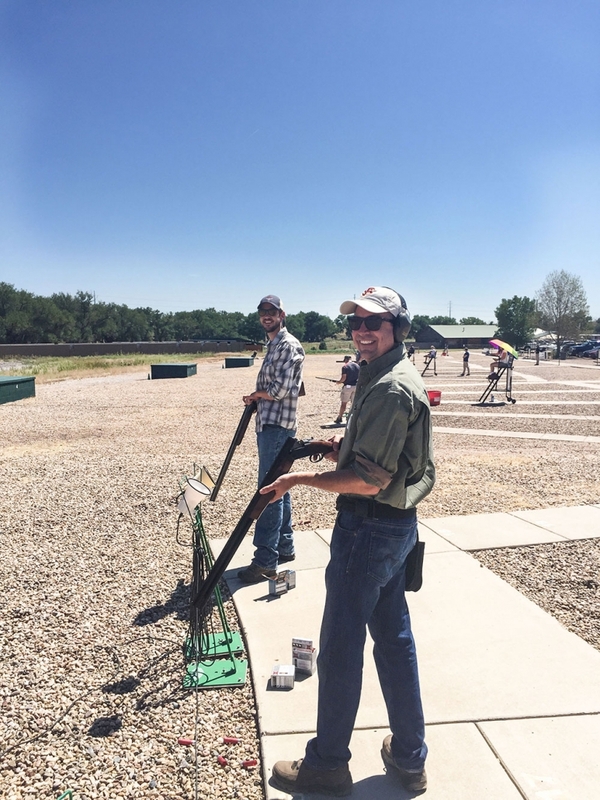 Once again TCO was proud to be a sponsor of the annual DAPL Trap Shoot. Established in 1984, the event serves to bring the oil and gas community together for a day of fun in the sun and camaraderie. We look forward to having a blast with everyone again! Each year, over 13,500 children are diagnosed with cancer. St. Jude Children’s Research Hospital works to lower that number and is a pioneer in understanding, treating, and defeating childhood cancer. 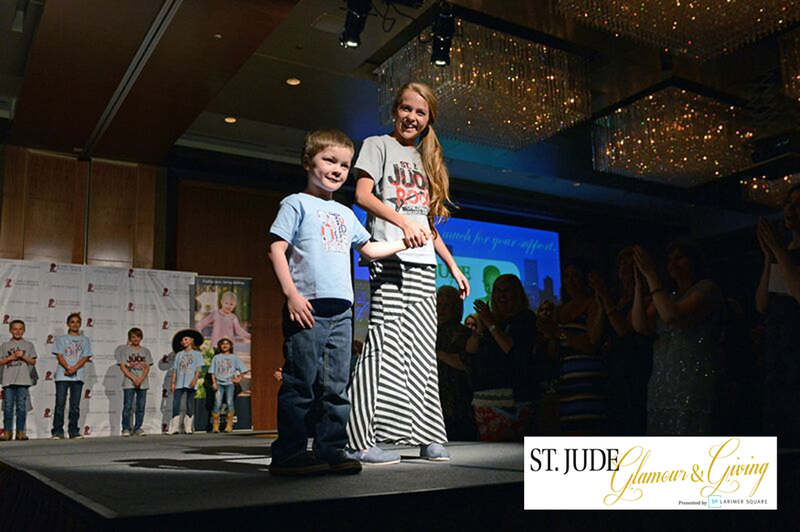 As a non-profit, St. Jude’s relies heavily on fundraising events like Denver’s Glamour and Giving to help cover their operating costs. The event was held at the Four Seasons hotel and featured a fashion show, cocktails, pop up shops, and mini makeovers. This year over $75,000 in donations were raised and TCO was proud to be a major contributor. Partners Julie Finegan and Pam Cortese were in attendance, as well as Glenn Land’s wife Samantha who served on the event committee. TCO looks forward to being a part of this incredible event next year. To learn more about the amazing St. Jude Children’s Research Hospital, click here. 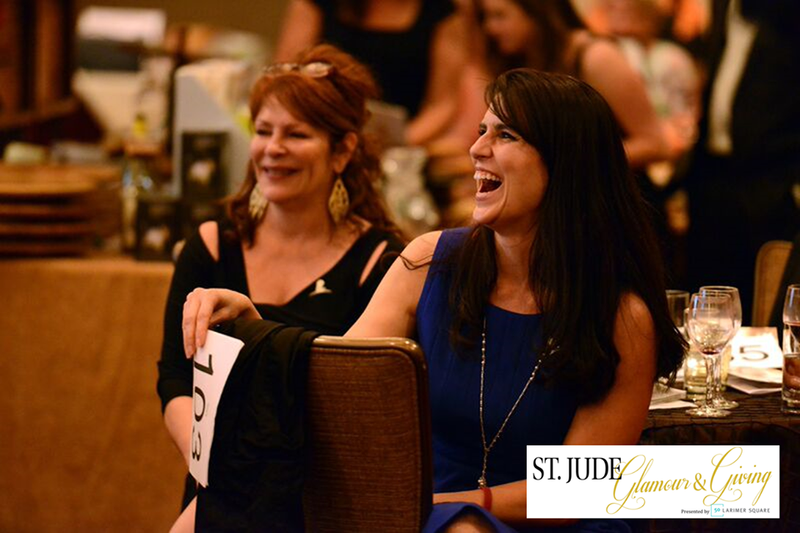 To read more about Denver’s Glamour and Giving event, click here. Fracking (short for hydraulic fracturing) is the process of drilling down into the earth to extract oil or natural gas from deep under ground. A high-pressure water mixture is then aimed at the rock to release the gas inside. A combination of water, sand, and chemicals are forced into the rock at a high pressure to allow the gas to flow to the head of the well. Curious to learn more about how fracking works? Watch this video for a visual explanation of the process. https://www.tcolandservices.com/wp-content/uploads/2018/11/post_whatisfracking.jpg 600 1200 devadmin http://www.tcolandservices.com/wp-content/uploads/2018/12/TCO-LOGO-2016-header-300x300.png devadmin2015-06-03 19:22:452018-11-03 20:58:35What is Fracking?